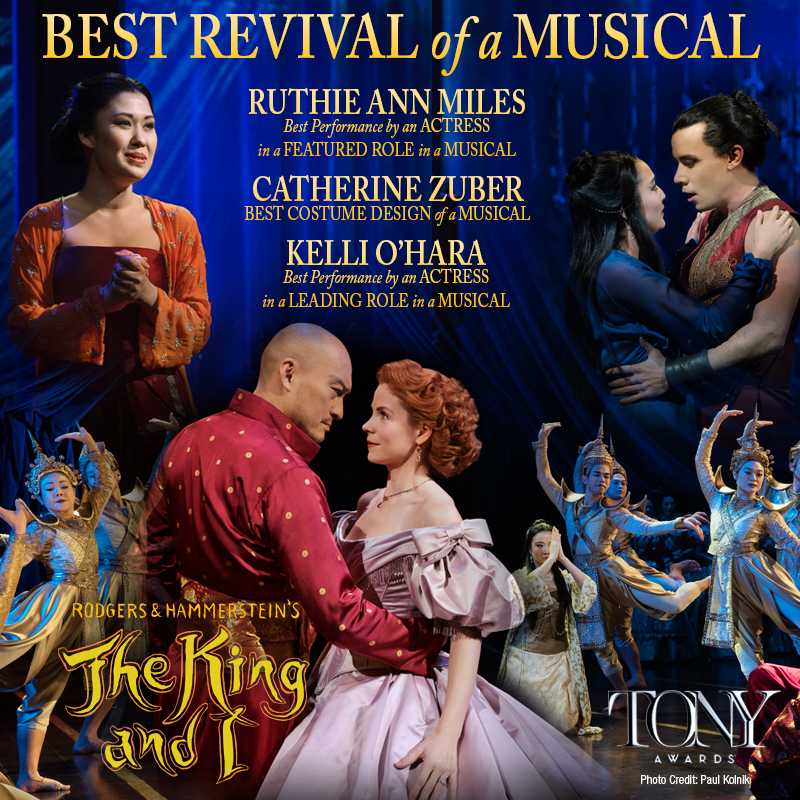 Lincoln Center Theater's THE KING AND I - Winner of 4 Tony Awards® Including BEST REVIVAL OF A MUSICAL! 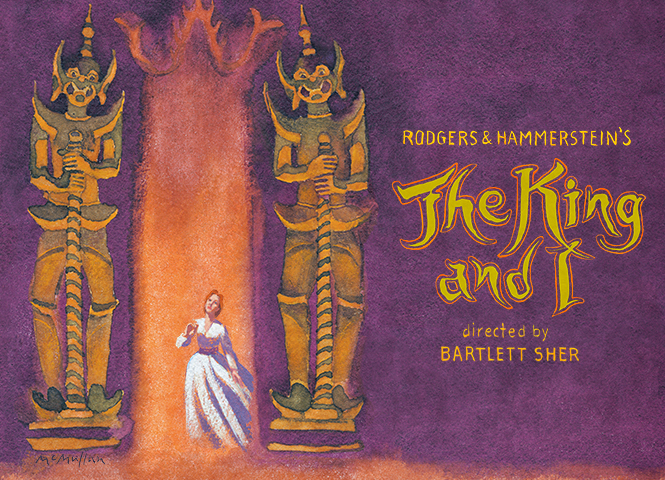 Congratulations to Lincoln Center Theater’s revival of Rodgers and Hammerstein’s THE KING AND I on their 4 Tony Awards® including BEST REVIVAL OF A MUSICAL! Did you miss the gorgeous medley from Rodgers & Hammerstein's THE KING AND I featuring Kelli O'Hara, Ken Watanabe and Ruthie Ann Miles? Watch the Tony Awards® performance below! 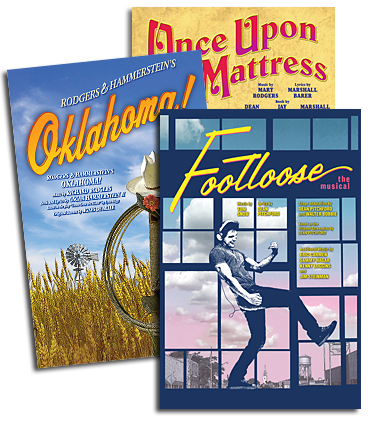 For the full list of winners from the 69th Annual Tony Awards®, CLICK HERE!